Jim has been in the automobile business since 1988 and joined the New Country organization in 2007. 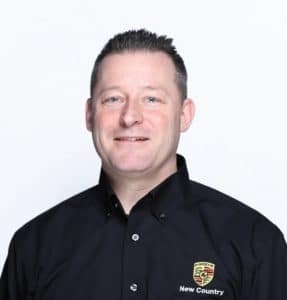 Just two years later, Jim was selected to join the Porsche team in 2009 and has been providing his clients an exceptional level of service. 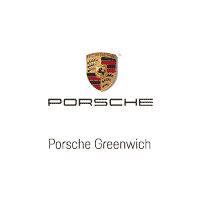 Jim has also completed many years worth of training through the Porsche Academy and has earned the prestigious “Porsche Brand Ambassador” status. He has held that elite certification since 2012! His two boys keep him and his wife busy at home. Jim looks forward to serving you soon!